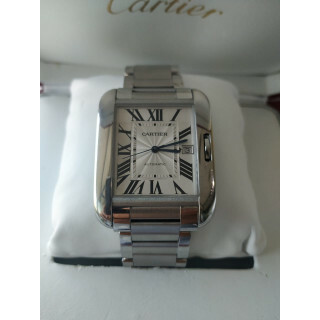 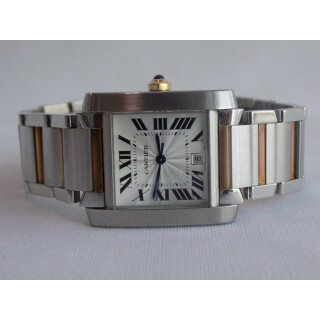 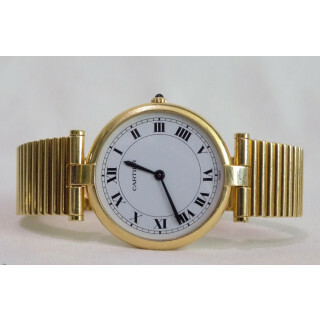 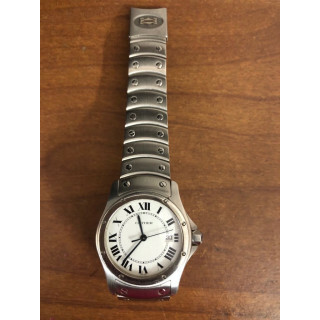 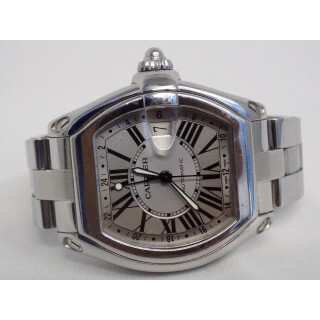 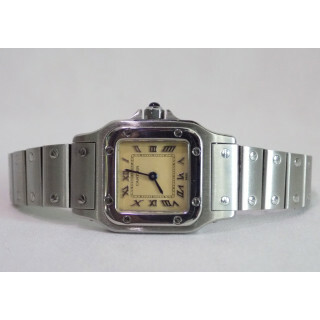 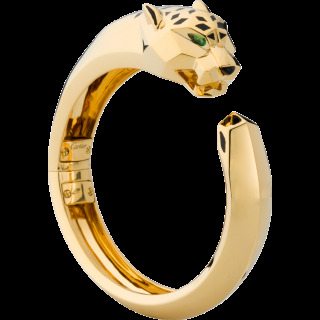 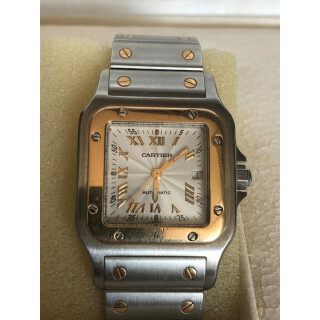 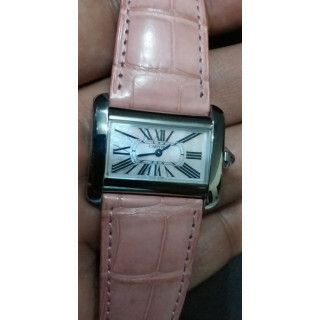 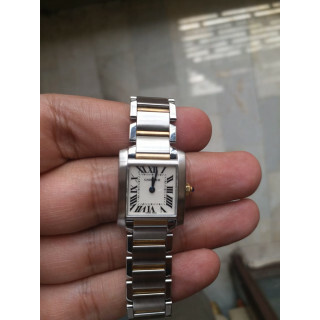 Cartier is a French luxury goods conglomerate company. 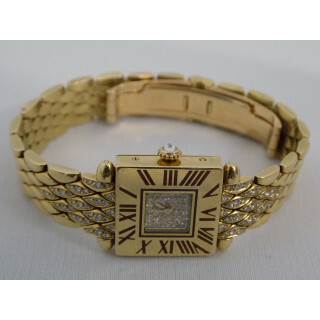 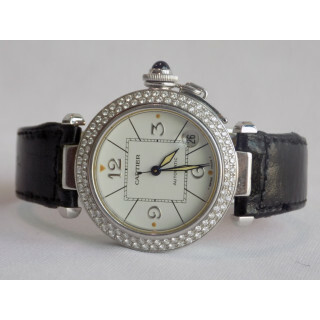 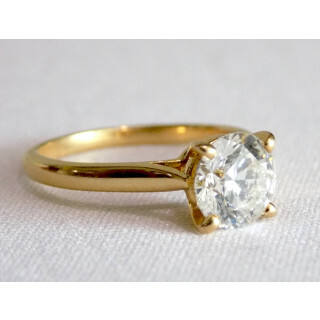 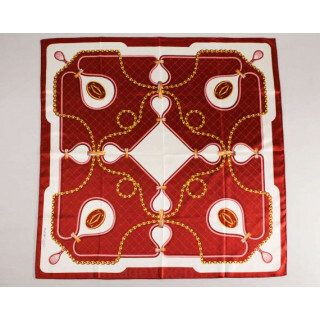 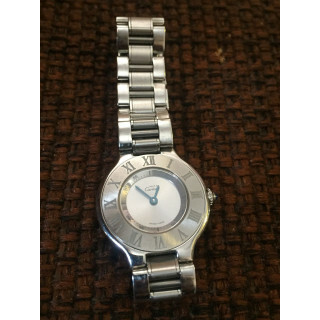 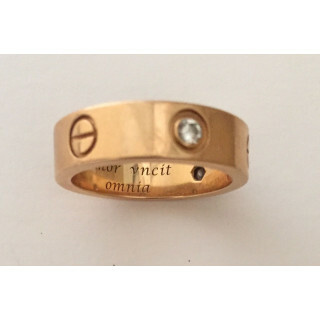 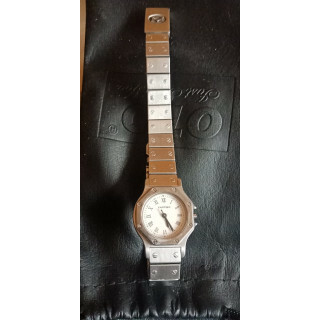 The company designs, manufactures, distributes and sells jewellery and watches. 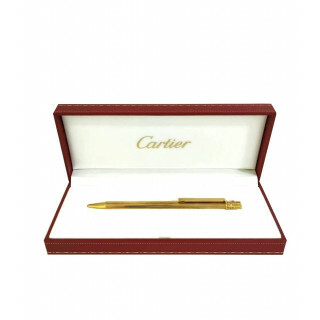 Founded in Paris, France in 1847 by Louis-François Cartier, the company remained under family control until 1964. 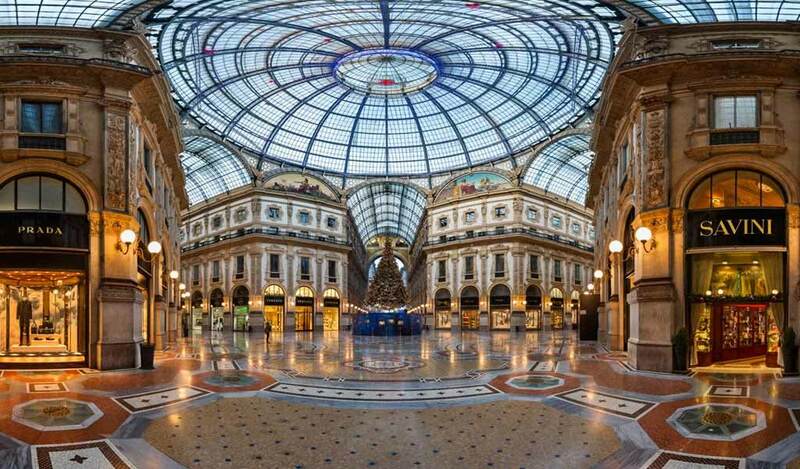 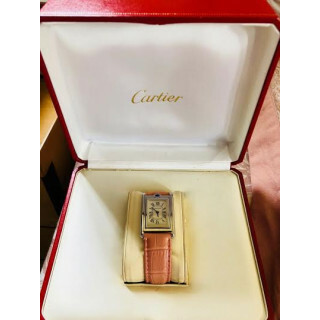 The company maintains its headquarters in Paris and is now a wholly owned subsidiary of the Compagnie Financière Richemont SA. 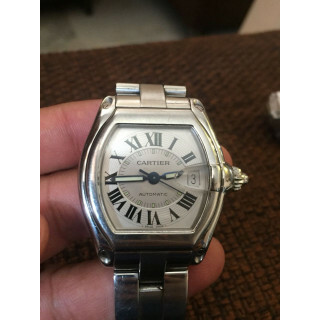 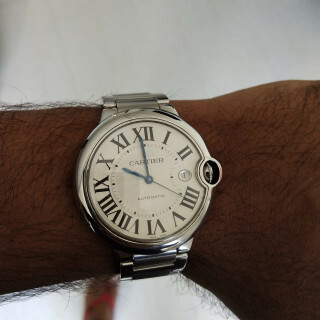 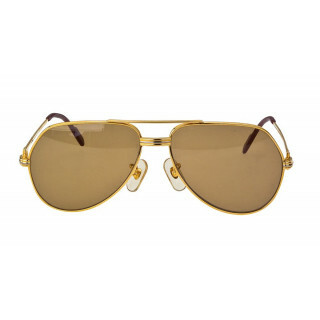 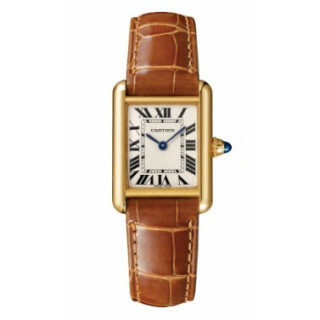 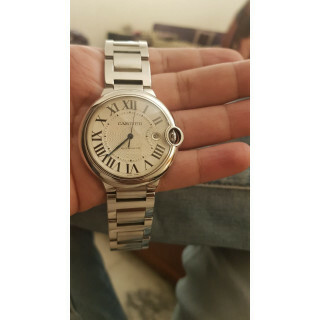 Luxepolis.com, India's Most Trusted Online Luxury Shopping Destination, features the largest range of certified new & pre-owned Cartier products in India. 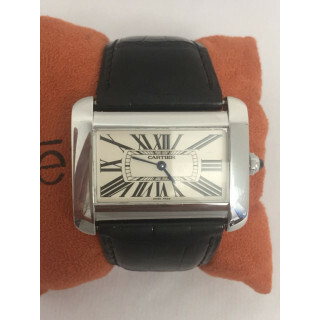 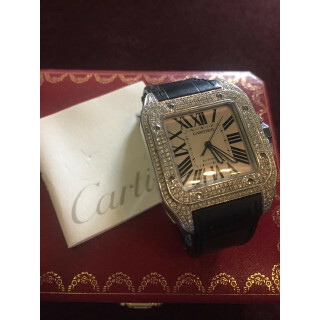 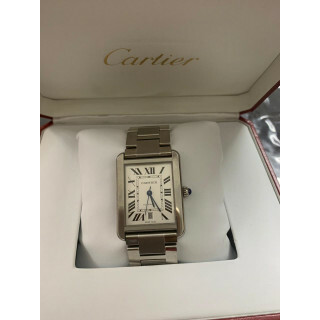 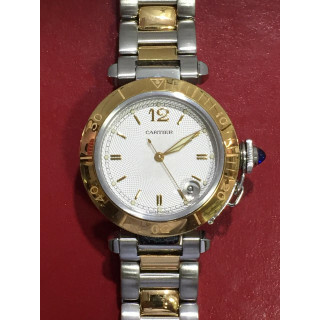 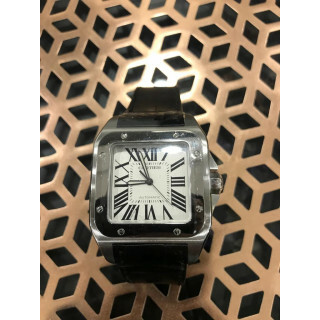 All cartier new & pre-owned products are subject to rigorous multilayered authentication and condition check processes that ensures you as the buyer get the most designed cartier luxury pieces in the best possible condition and the value prices that you can't resist.